I've been making a lot of ice cream this year. This was my 3rd batch of ice cream made within a couple of week time frame. The first was the Cinnamon Basil from The Herbfarm Cookbook, then I made a Vanilla Bean Pernod and then this one. Jackie Baisa has been making quite a bit of ice cream this year so I asked her what her favorite was and she didn't hesitate to say balsamic strawberry. 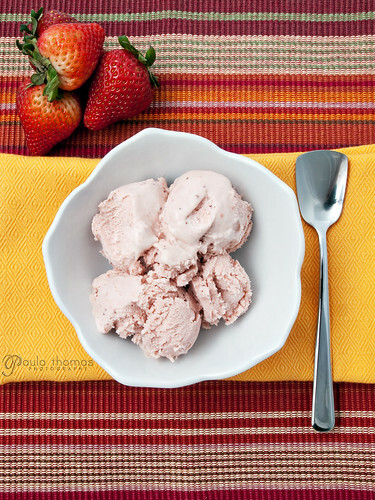 So I followed the recipe she had posted on her blog for Rustic Strawberry Balsamic Ice Cream. I pretty much followed the recipe as posted but I didn't add the raspberry extract which was optional and I used a different type of cherry brandy than Kirschwasser. I was surprised this recipe used all heavy cream and no milk. All the recipes I've used previously had at least some milk mixed in with the cream. This recipe is an eggless one which was nice to not have to worry about. My previous two ice creams had 8 egg yolks each. I thought it turned out great. 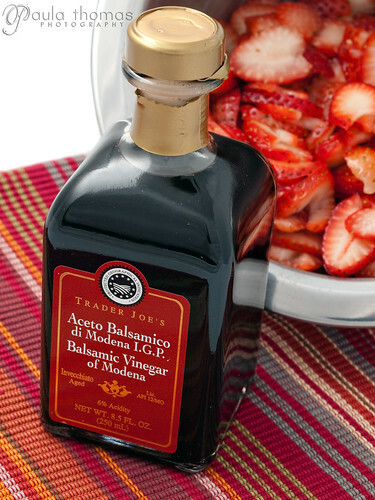 The balsamic really adds something to the flavor of the strawberries. If I make it again I might strain out the seeds next time to make it more smooth. Here's the recipe I used which is just about the same as what's over on Jackie's blog. Add half of the cream and process strawberry mixture in a food processor or a blender. I blended it pretty good so it wasn't chunky. 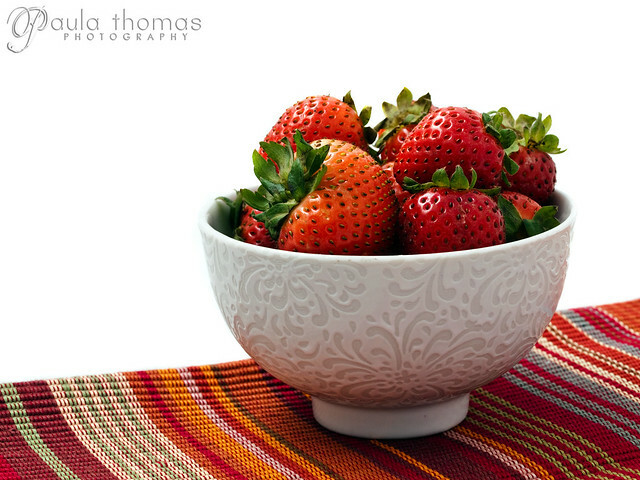 You can blend it less if you like strawberry chunks. If you want it even smoother you can strain it to remove the seeds, but I didn't bother. Mix in the rest of the cream. Chill the mixture for at least one hour (I let it chill overnight) and then freeze according to the instructions for your ice cream maker. I'll have to try the Cinnamon Basil soon!